Truly Remarkable! 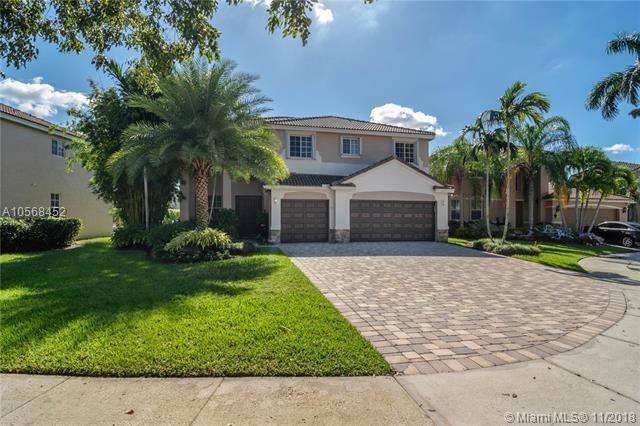 As soon as you drive up to this gorgeous 6 bedroom 4 full bath 3 car garage home you will want to move in! The curb appeal is stunning! Professionally landscaped and stone front is just the beginning. 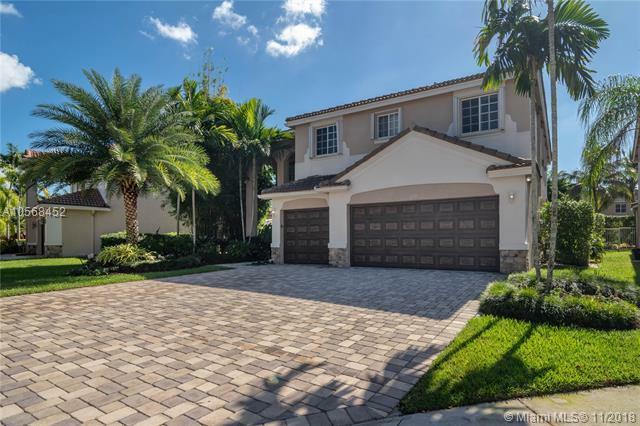 Home is set on a quiet cul de sac with a rare extended paved driveway. 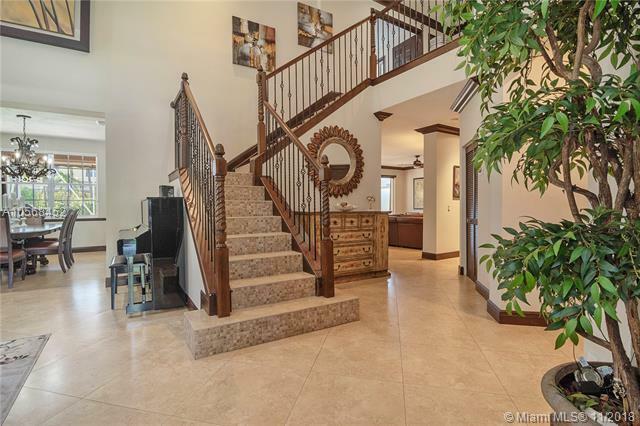 The magnificent wood and rod iron staircase welcomes you in to this home with volume ceilings. This beautiful home has just been freshly painted. All 4 full bathrooms have been tastefully upgraded. Bamboo flooring in the master bedroom with warm modern bedroom furniture built in storage space. You won't change a thing! The 6th bedroom off the master is perfect for an office or custom closet space. 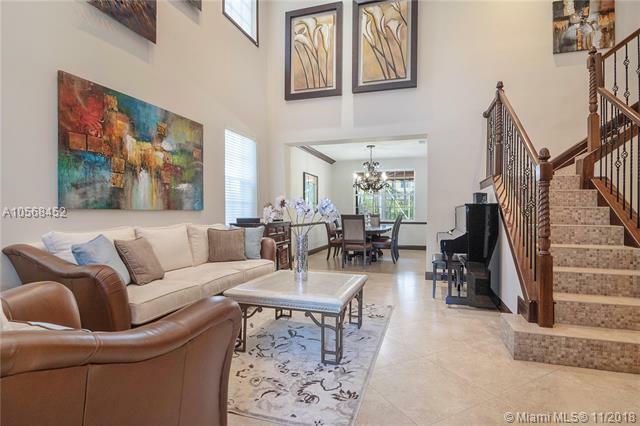 2 nests, solar & electric pool, extended roof & outdoor patio w/ sunshades. Just Breathtaking! Easy to show!